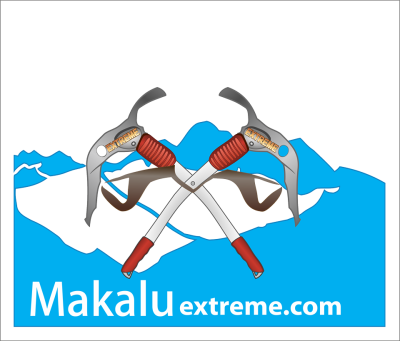 Makaluextrem Treks& Expeditions is one of the Best mountain and tourism leading based business agencies in Nepal.This company is established under Company Act 126488 and Tourism Act 126488 (Registration No:- 126488/071/072. Pan No:- 602415866). The company is also licensed from Tax Department of Nepal as taxpayer, from Central Bank of Nepal as foreign currency acceptable company from foreigners and members of national and international tourism umbrella organizations.Makaluextrem Treks& Expeditions is operated by group of professional Mountaineering guides who have got a sufficient knowledge about mountaineering and trekking. 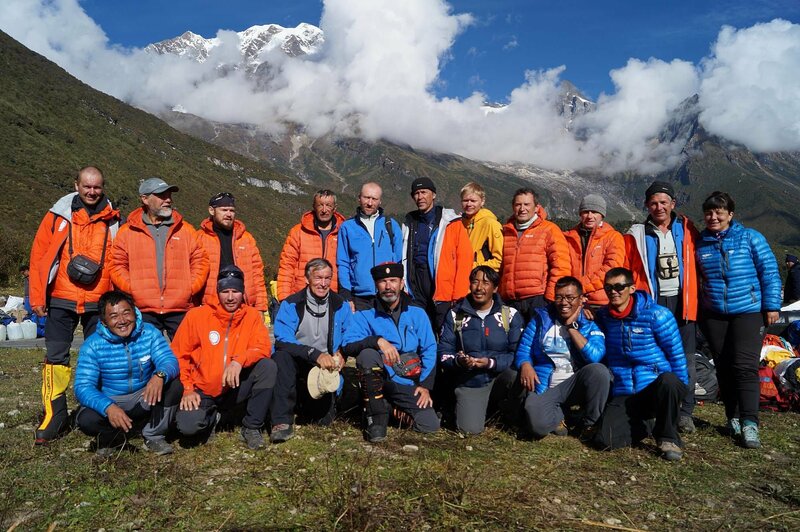 Nepal is a country full of many opportunities for adventure challenges. It also has the most spectacular beautiful scenery not to be seen in any other parts of the world that are endeavors. 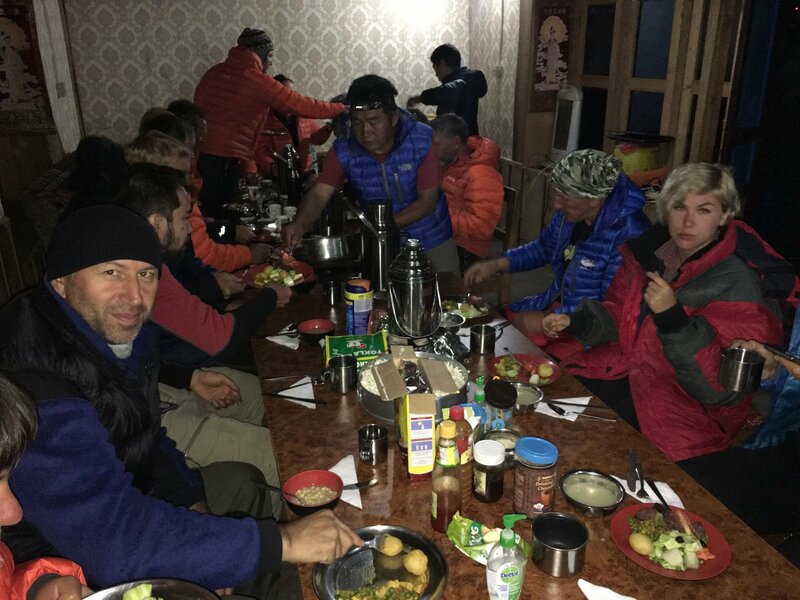 There are also the huge ranges of world-famous mountain in every part of Himalayas, the Himalayas, a part of which of course is the highest mountain on this earth, Mt. Everest 8848m. We are here to organize a variety of adventure trips and activities according to our clients comforts with best services and best experience further .